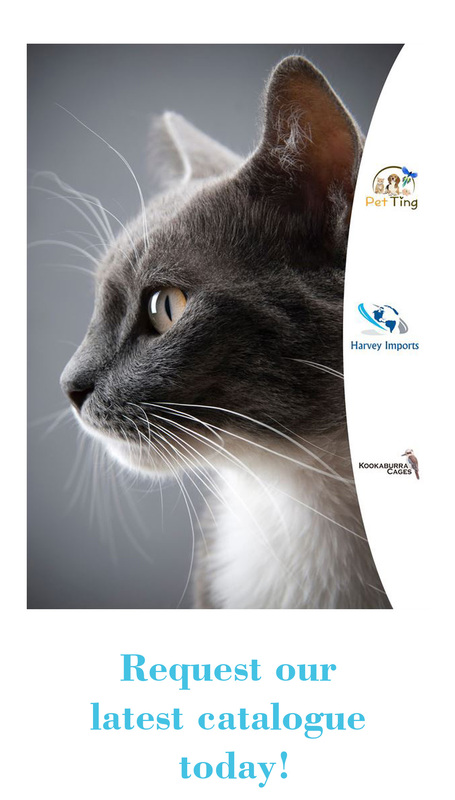 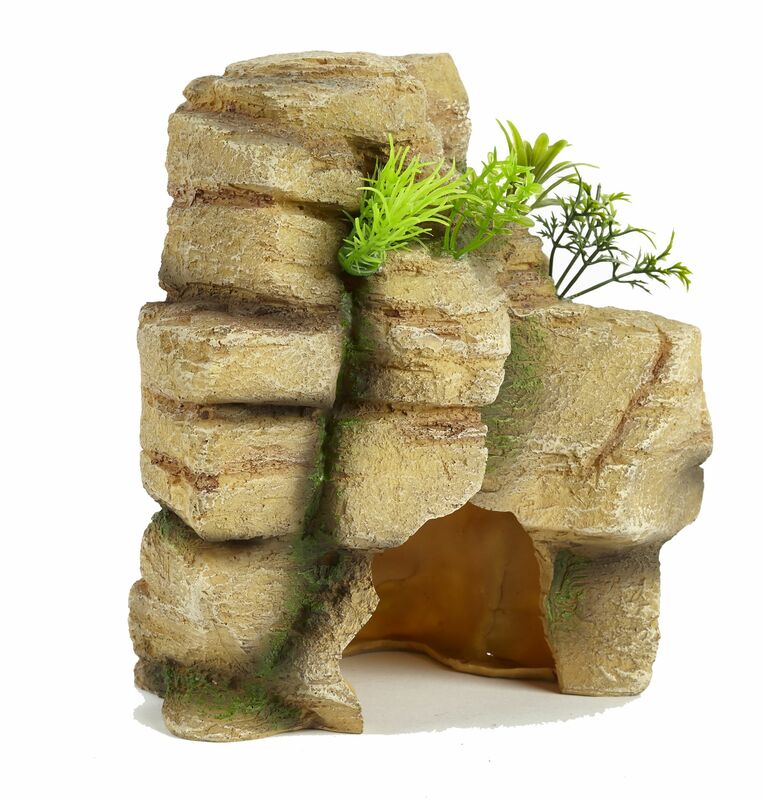 The Pet Ting Coral Rock is an elegant design. 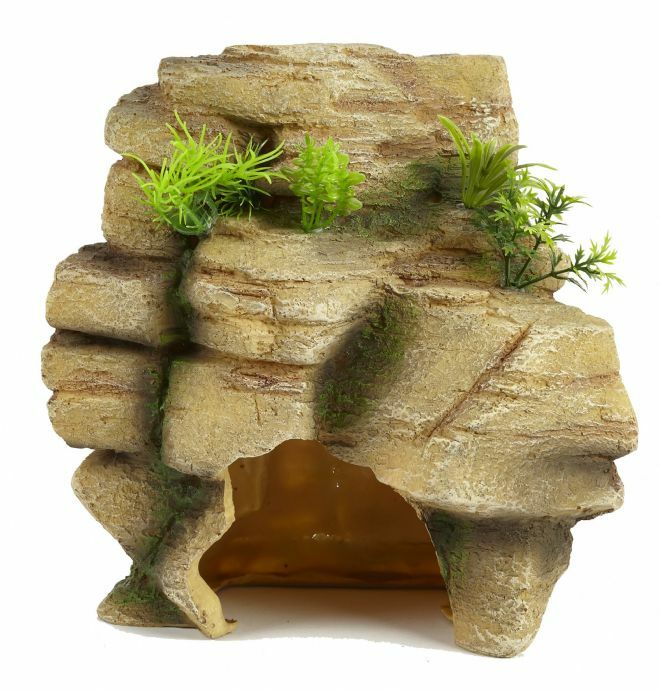 It will stand out in your tank. 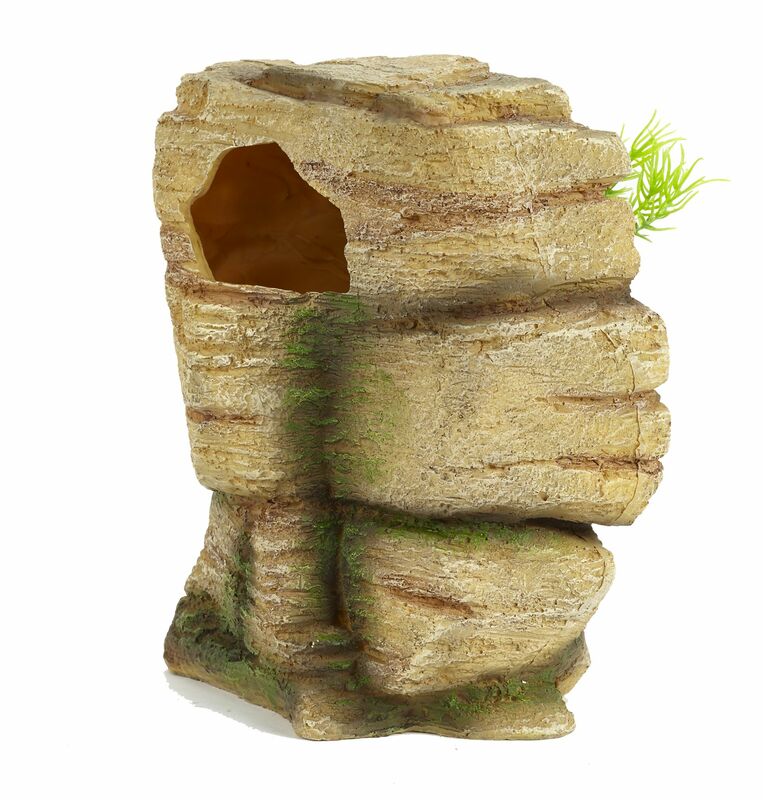 With its rockery base and touch of greenery it will really look the part in your tank.